RFIDWallet is designed to prevent RFID signals penetrating your wallet and scanning RFID chips built onto your credit cards, debit cards, ID cards, and other cards you carry in your wallet. Protect yourself from digital pickpocketers with an ultra-slim leather bifold wallet that also blocks RFID signals. 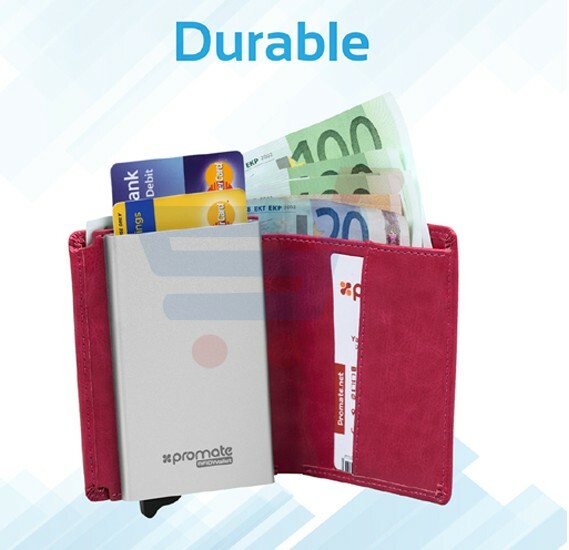 RFID (Radio Frequency Identification) blocking, is a communication technique via radio signals to identify specific targets and read data, hence, this wallet can save you from fraudulently scanning & cloning of your personal and financial data. Keeps your vital information Secure. Be safe and protected from Electronic Pickpocketing. 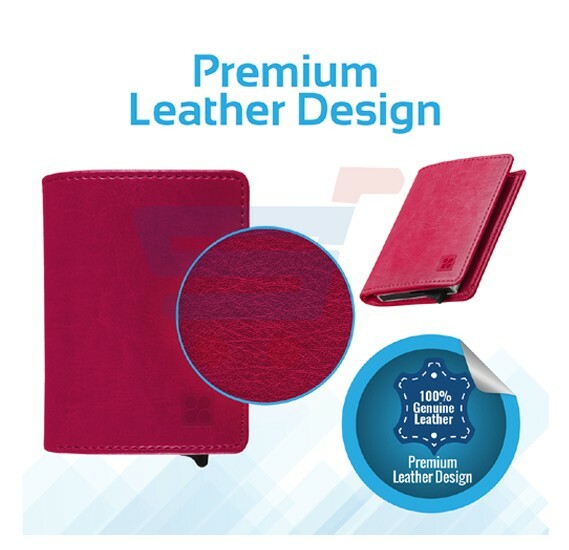 This card case combines good looks and durability with its ultra-slim leather design. 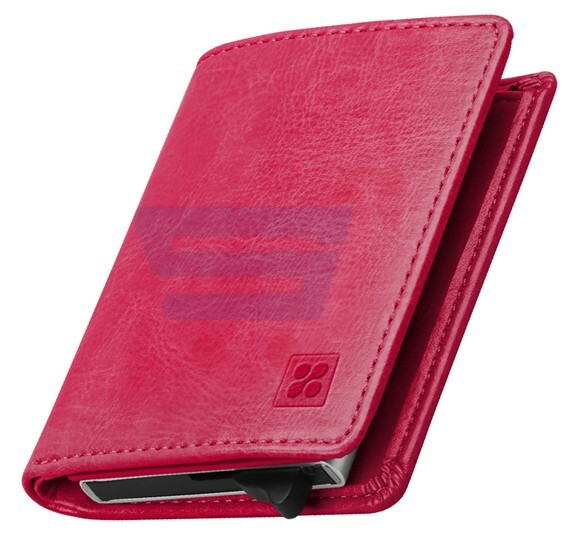 The wallet is made of high-quality leather, which is both soft and durable, ensuring a sophisticated feel and look. This wallet is suitable for all your needs. 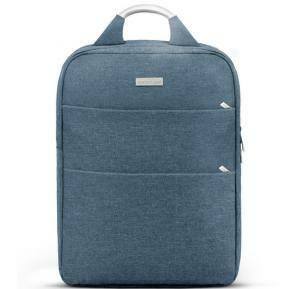 It's compact and fits comfortably in your pocket without producing a discernible bulge. 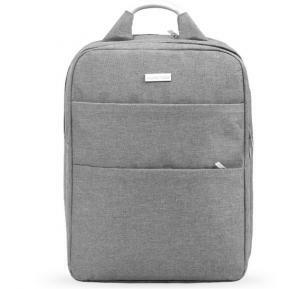 Also, it's lightweight and doesn't introduce an uneven distribution of weight when you put it into the pocket. 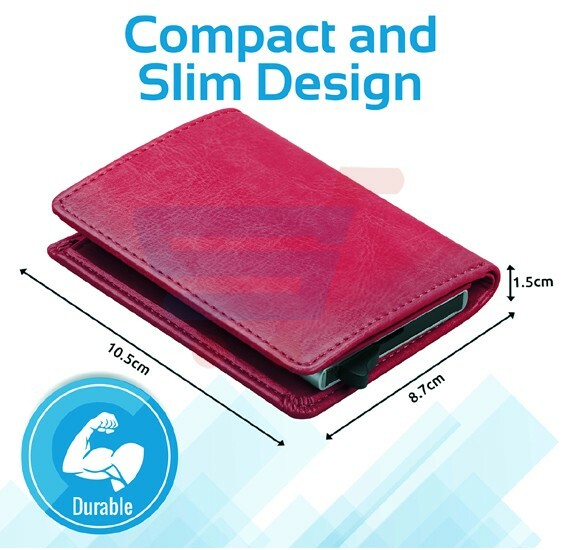 This wallet is made with the highest quality materials and is durable, yet thin which makes it easier to fit in your wallet. Stain and impact resistant, RFIDWallet aluminium wallet is a perfect fit for an active lifestyle. 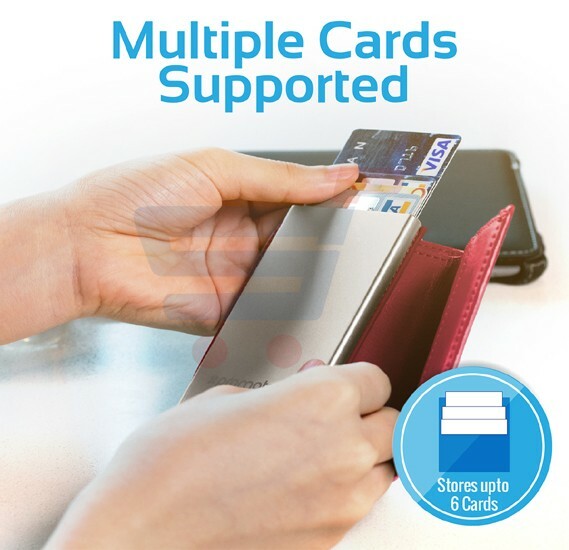 Designed with One-click action and credit cards slide out but won't fall out of the sleeve and 2 currency pockets allow quick access to your money and cards.